The 2017-18 domestic league season is over – congratulations to Manchester City – but this weekend we have the oldest football competition, the FA Cup final, taking place at Wembley. We’ll be looking ahead to that game and will also be looking back at some of the big football news from the week including the Europa League final and announcement of World Cup squads. 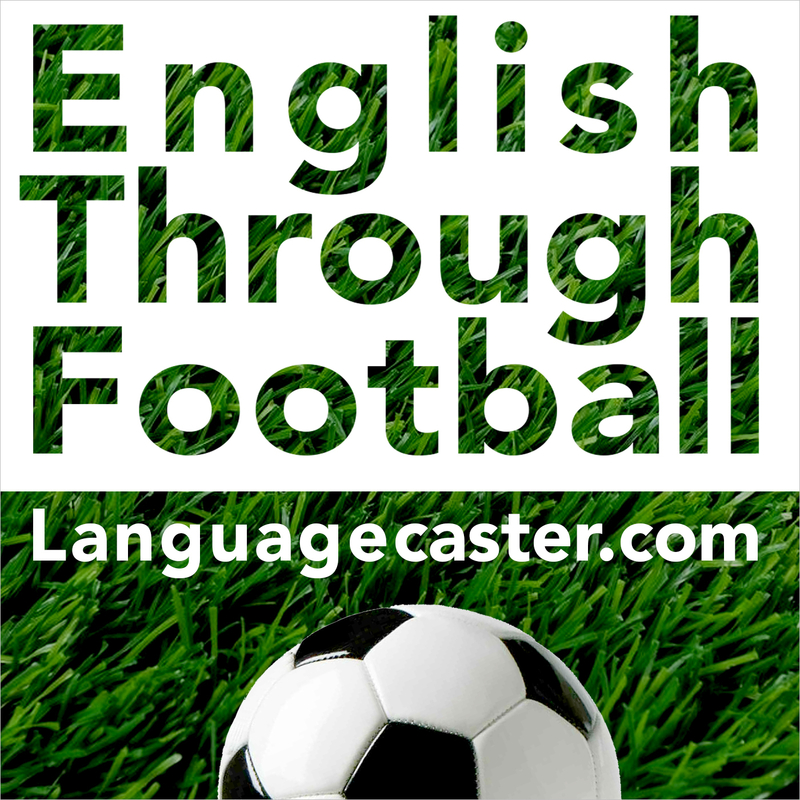 There is also a football quiz question and we explain some football language. If you’d like the transcript to the show – great for learners and teachers of English – please show your support by becoming a patron (through Patreon) and if you have questions or comments, email us at: admin@languagecaster.com (Damian=DF, Damon=DB). 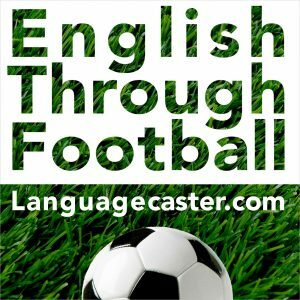 DF: You’re listening to languagecaster.com‘s football language podcast. Welcome everyone. Hope you are all well. My name’s Damian, and I’m sitting here in a very sunny London and looking forward to today’s FA Cup final, and now that the domestic season is over here in England I am also counting down the days to the World Cup in Russia. Damon, far away in Tokyo, is down the line, and I wonder whether he is counting down to anything football related? Damon – how are things and are you counting the days down until the World Cup?